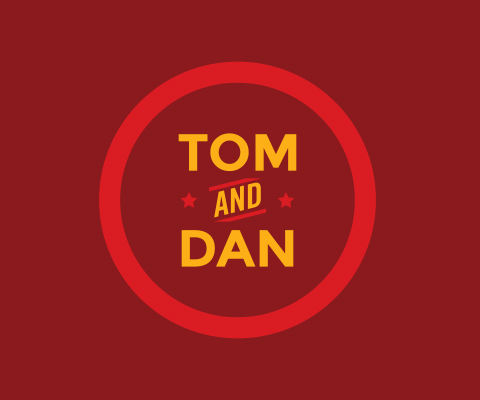 There's nothing like building a mediocre app with the guys from A Mediocre Time with Tom and Dan. We were extremely excited when these guys reached out to us to update their app for them, and are truly honored to be able to partner with them. While the initial plan was to attemp to update their existing app, we eventually settled on the idea of doing a complete rebuild. We partnered with their branding agency over at thedangerbrain.com to create a fresh new look and functionality for their new app. 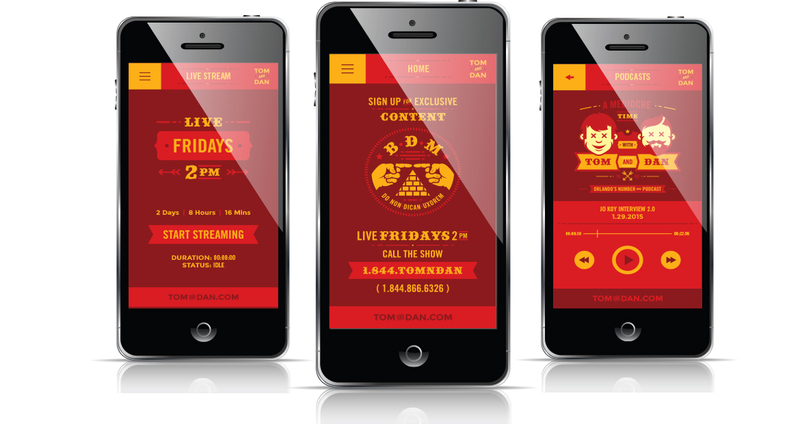 Be sure to download the app on your Android and iOS device, and sign up to become a BDM...you won't be dissappointed!